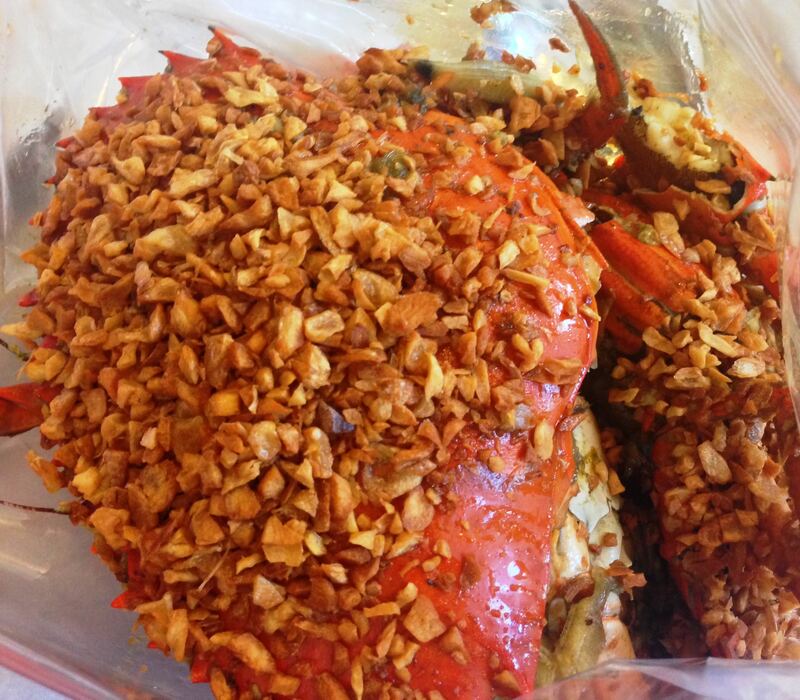 If you’re a fan of Boracay’s D’ Talipapa restaurants or seaside, dampa in Sucat and Daang-hari, you will definitely love the sosyal version of seafood (paluto) market at The Boiling Seafood located in Alabang Town Center (In front of Marygrace). 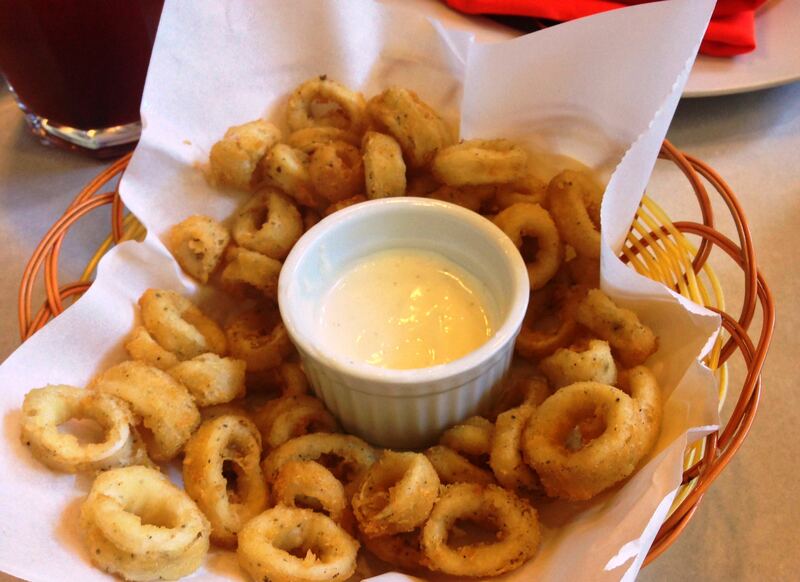 Every seafood are freshly delivered from “The Philippines Seafood Capital” Roxas City! For sure, family and barkada will enjoy this place! I enjoyed everything (shrimp, crab, calamari, clams, mussel, pork ribs steak, buffalo wings, Mr. Paul Genito (the owner) served! 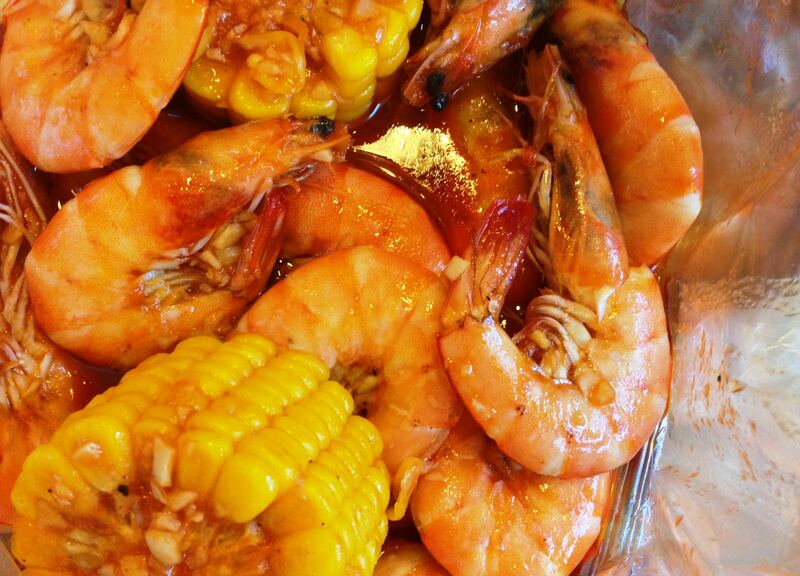 Shrimp in butter garlic sauce (P545/400 grams) cooked in fresh butter and minced garlic. 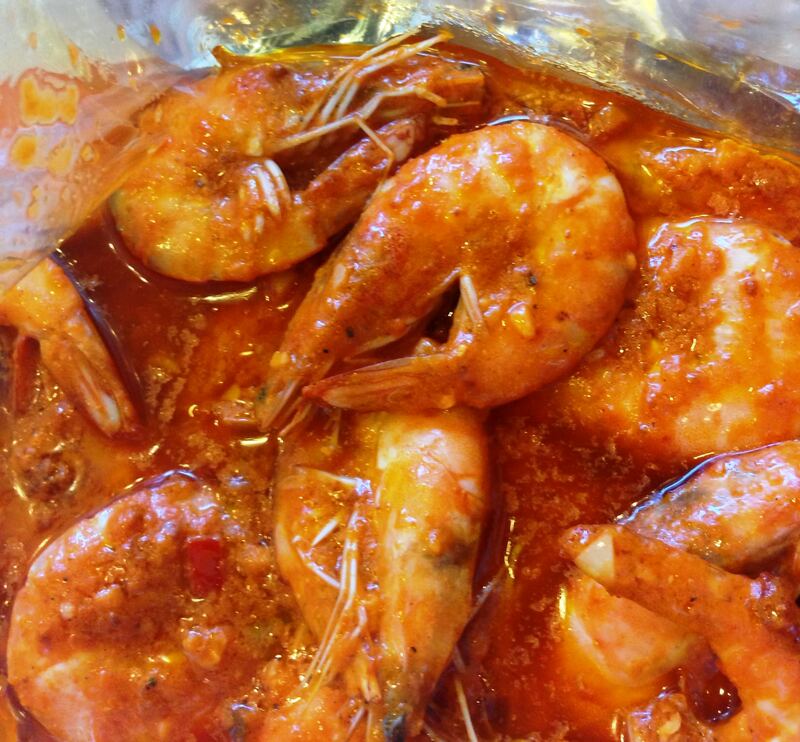 Shrimp in Sweet Chili Garlic Sauce (P545/ 400 grams), cooked in minced garlic and imported chili paste. 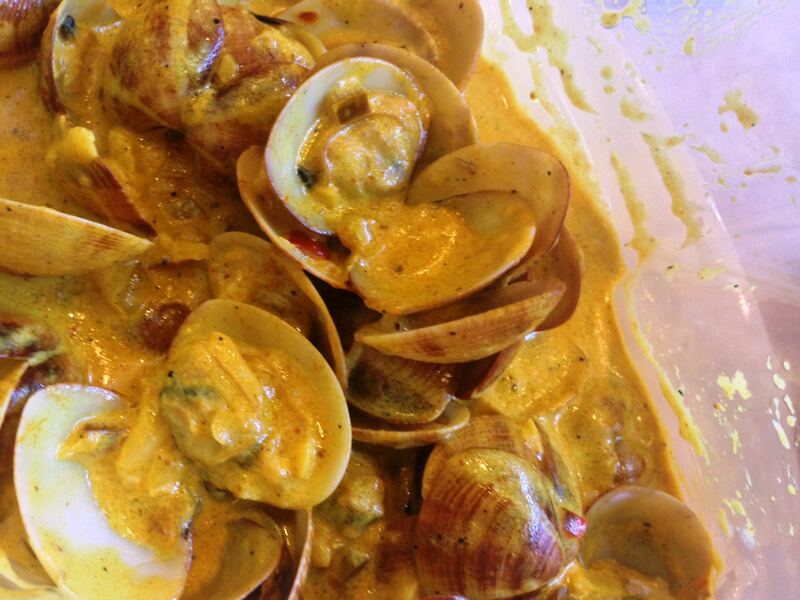 Clams in Coconut Curry (P325/ 500 grams), cooked in yellow curry, bell pepper and coconut cream. 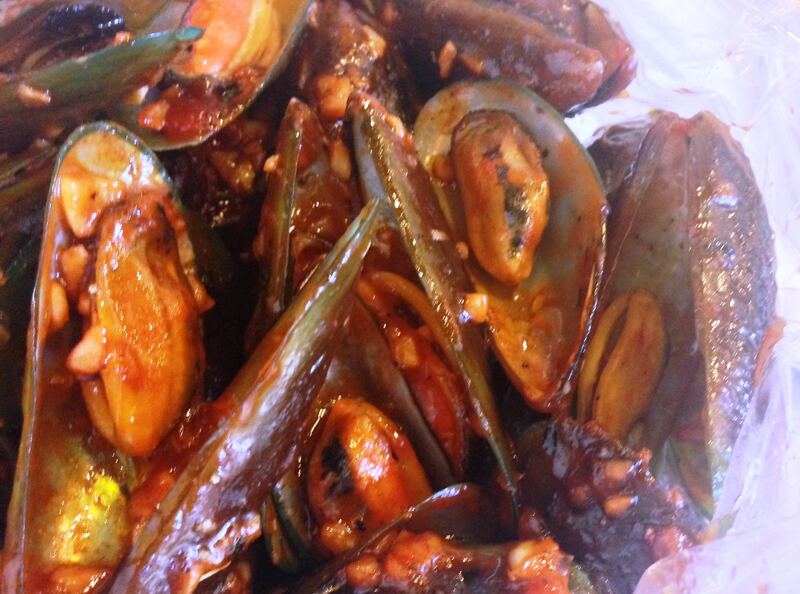 Mussels in Cajun Sauce (P160/ 100 grams), cooked in dried herbs, spices and chilli. 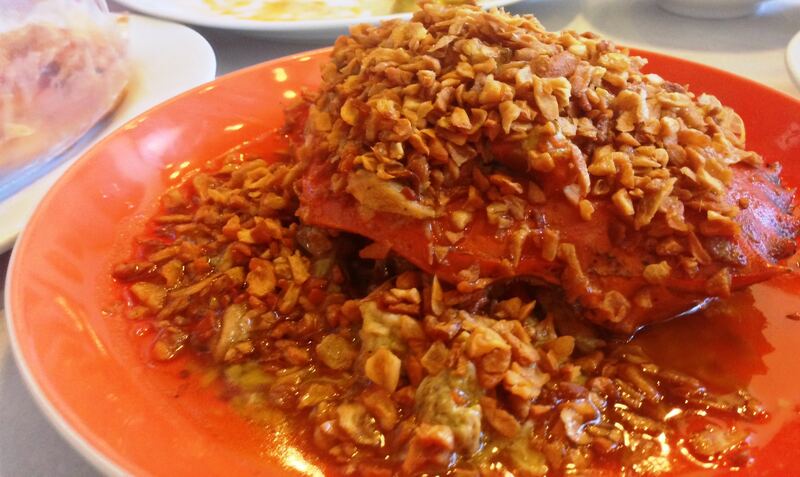 The Boiling Seafood is more than just a seafood, they served other pork, chiken and beef too! 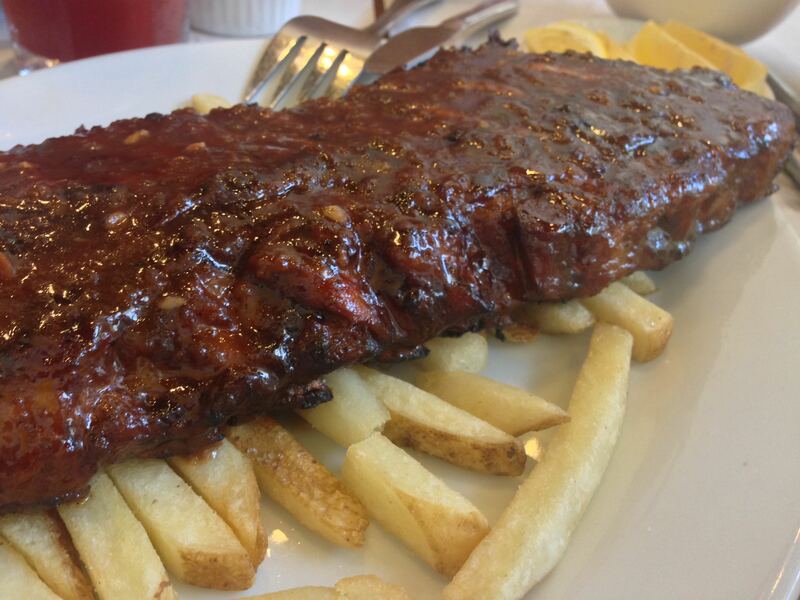 Check here for their complete menu. 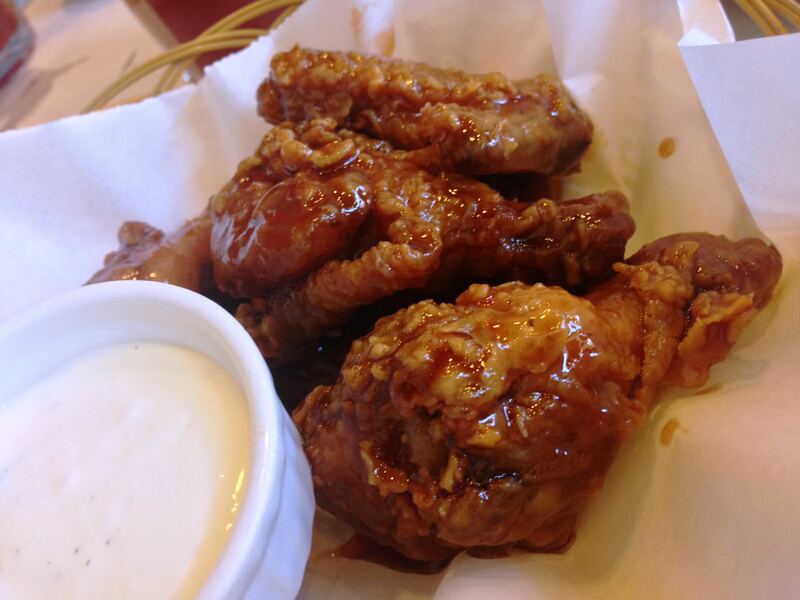 This is surely a “Must Try” for people down South! 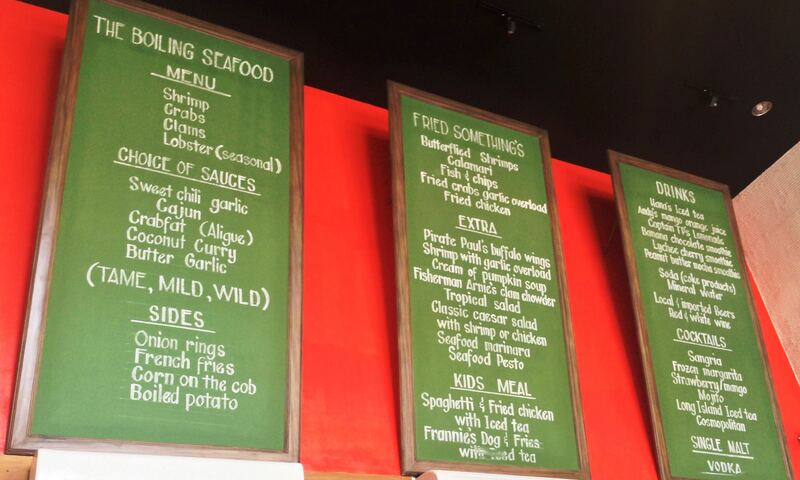 The Boiling Seafood is located at Alabang Town Center, opens from Mon-Sun 11:00 AM to 10:30 PM, and they deliver call them at (02) 511-8232. 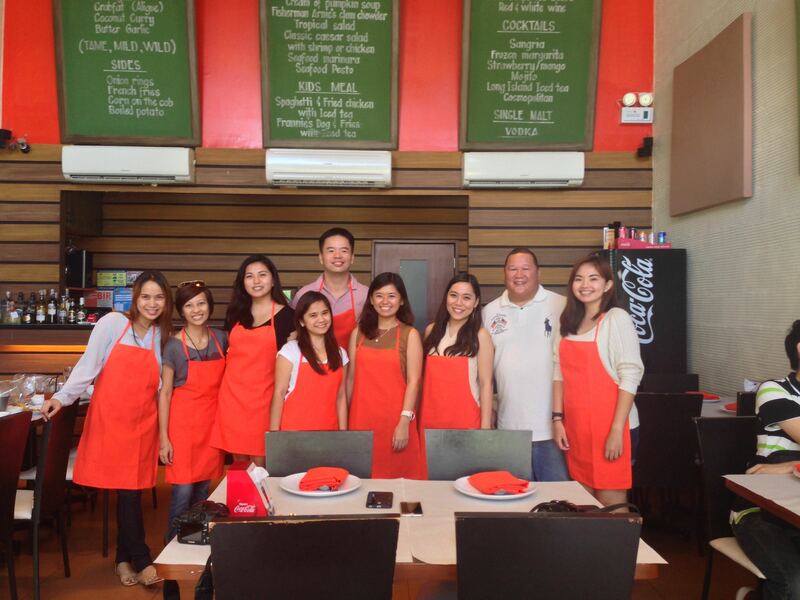 Thank you Paul for inviting us to have a taste of The Boiling Seafood best sellers!